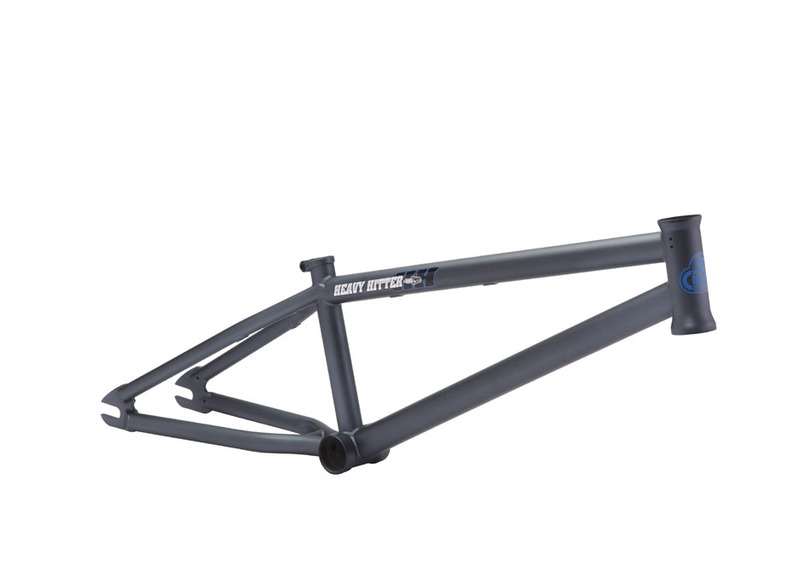 The Heavy Hitter has been updated for 2012 with a 75 degree head tube angle & 21" top tube. These changes were a direct result of our team rider requests. If it"s good enough for Big Daddy, Kris Fox, & Larry Edgar, then it"s good enough for you.